Sir Jones is a published celebrity photographer with over 30 years of photo experience and work has been featured in Marie Claire, Floss, Playgirl magazines, as well as ads for Vogue Fashion and NAACP Award Winning Fashion Designer, Perry White LA; Paul Dunne LA, Citron for Nordstrom, Bow and Arrow 78, Gelato di Babbo for Whole Foods, among others. 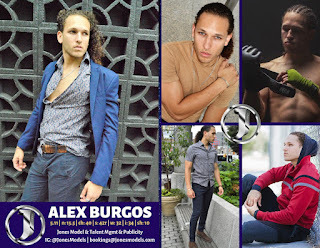 Sir Jones rates are on scale for new faces, starting at camera ready headshots for $200 or full portfolio shoots w/ makeup and styling for $450. For nearly 2 decades, Sir Jones was the business editor of The CEO Clubs which is one of the oldest non-profit membership associations in the country with chapters around the world and written several thousand articles for the monthly newsletter, along with actively updating his own blog, Face Book/Twitter posts and tweets. Sir Jones is also the Publisher and Editor-in-Chief of Sir Jones Magazine. 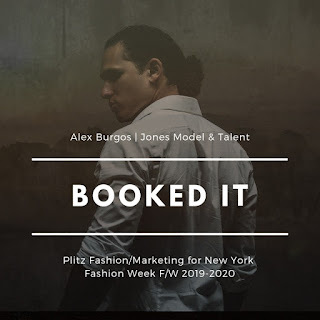 Sir Jones Magazine: Sir Jones Magazine is a daily blog with a corresponding monthly print publication that focuses on the fashion, function and fame that comes with being a male model and actor. While Sir Jones has "big name" clients, he specializes in product launches. Over the years, Sir Jones has worked with many emerging companies and helped them to find their respective places in the market. He takes on clients of all sizes and help to build name recognition for those emerging brands. Being a boutique firm himself, he's always eager to grow with each client.